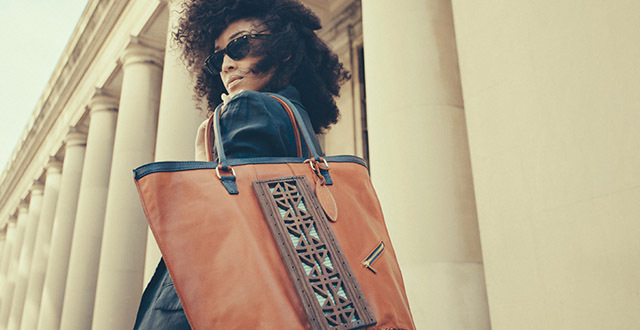 Abai Schulze moved to Addis Ababa in 2013 to start ZAAF – a company that specializes in handcrafted luxury leather handbags and accessories produced by Ethiopian artisans. The Ethiopian-American entrepreneur has been able to combine her background in economic development and love for fine arts and creativity into a successful brand. Through ZAAF, she seeks to create unique products, open up avenues of opportunity for talented local artisans, and promote brand Ethiopia. She graduated from George Washington University where she majored in Economics and minored in Fine Arts. Schulze, who was born in Ethiopia and adopted by an American family at age 11, remained connected to her culture. She travelled to Ethiopia during her summer breaks to do volunteer work. Frequently visiting the country gave her the opportunity to witness its economic transformation firsthand and ignited the desire to return in her. 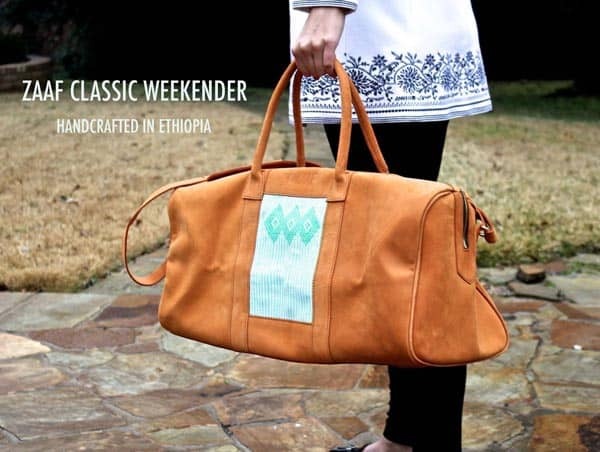 ZAAF is a collection of premium leather goods and accessories handcrafted by artisans in Ethiopia. 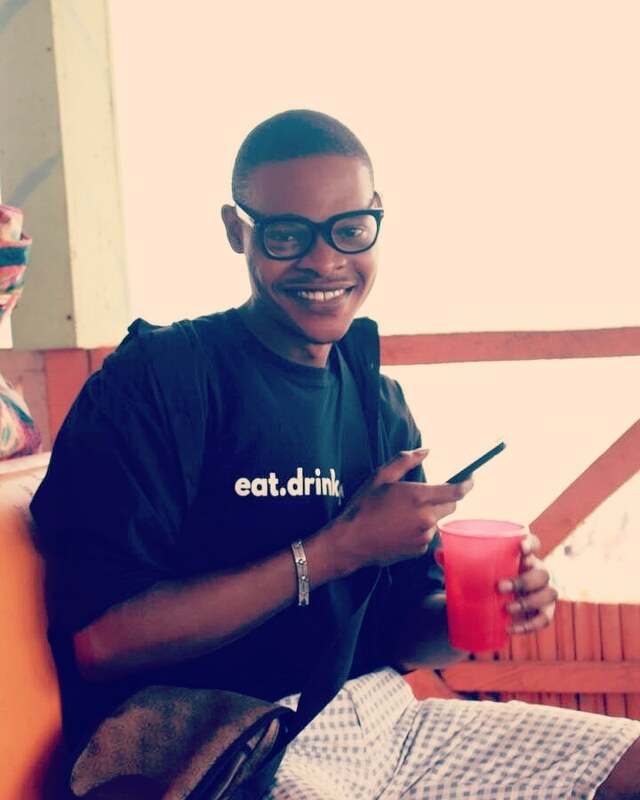 The company was conceived with the goal of creating new economic opportunities by leveraging local resources. Ethiopia has several competitive advantages in the leather sector as the country is endowed with the largest livestock population in the whole of Africa and 10th in the world and it produces some of the finest leather in the world. However, Ethiopia was mostly exporting raw hides and skins to be used as raw material by famous brands until such export was banned a few years ago. Since then, it has enhanced domestic leather tanning and stimulated manufacturing. As a result, new jobs are created, higher income is generated, and economic development is boosted. In their collections, ZAAF integrates ageless geometric patterns created on traditional looms with leather. Talented weavers meticulously count knots to produce patterns of fantastic combinations of colors and styles. Their stunning skills and the actual looms they use are handed down through countless generations. ZAAF leverages these types of deep resources and applies innovative approaches and process improvements. In this way, they can support and advance traditional handicrafts industries to cater to the global market without compromising their national and cultural identity. “Our products stand out,” said Schulze. “When we produce them, we really want our customers to feel a sense of where the products are made.” ZAAF integrates ageless geometric patterns created on traditional looms with leather. We merge traditional techniques with modern designs. All our raw materials (e.g. leather and handwoven textiles) are sourced from Ethiopia and handcrafted by local talented artisans.” she added. ZAAF engages with customers primarily through social media. The company is committed to providing excellent customer service. “If a customer is not happy with a product then we will redo it,” Schulze said. They also work to ensure that products are delivered in a timely fashion. Schulze keeps her customers happy by investing in her team. She creates incentives for them based on their desires and needs. 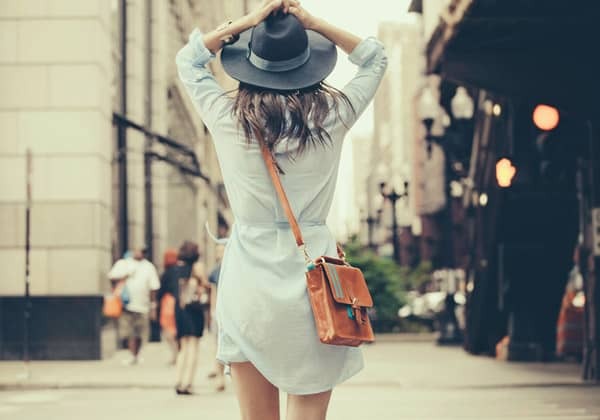 “Seeing strangers at airports or hotels carrying ZAAF bags gives me great satisfaction and it’s an amazing feeling to be associated with gifted artisans, and to create products that are so well received around the globe” Schulze says.